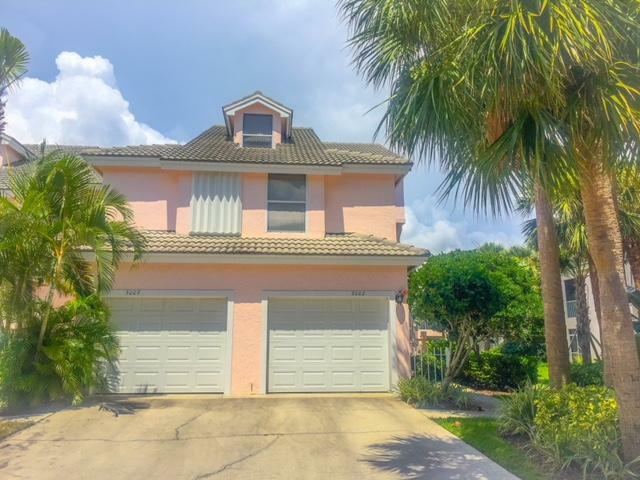 Walk to the turquoise waters of Jupiter Beach from this lovely 1ST FLOOR, 2 bedroom, 2.1 bath townhouse-style end unit condo in the gated, beachfront community of The Estuary. 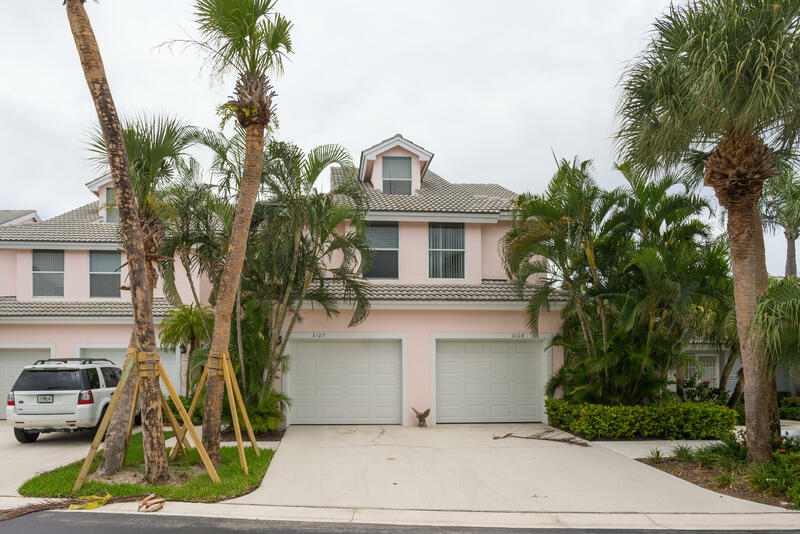 This beautiful updated residence is located on the ''back nine'' of the Jupiter Dunes Golf Course & nestled between DuBois Park, Jupiter's natural estuary & Atlantic Ocean. Relax on the impact glass lanai overlooking the golf action on the 15th fairway. Additional features include: renovated kitchen with granite countertops; Master suite w/walk-in closet & updated bath; impact windows; tiled floors; A/C 2012 w/10 yr warranty; 1 car garage; southern exposure w/magnificent views of the golf course & lake. 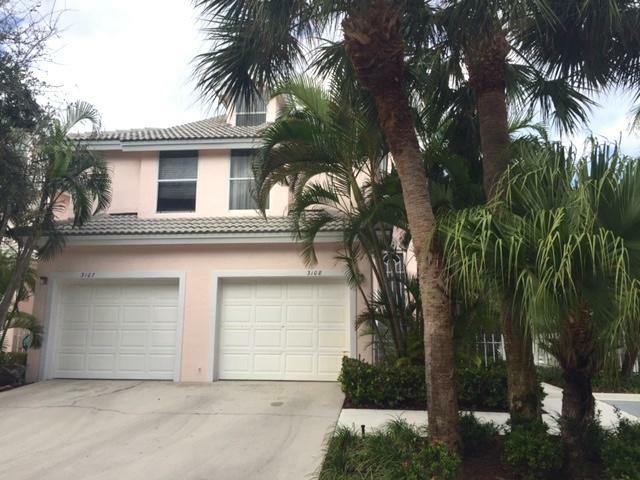 Walk to Jupiter Beach, Jupiter Inlet, Parks & numerous waterfront restaurants. A perfect beach retreat! Elegantly renovated (in 2013) 2 bedroom PLUS a Loft/Den and 2 baths seconf floor townhome/villa with attached garage. Turn Key!!! 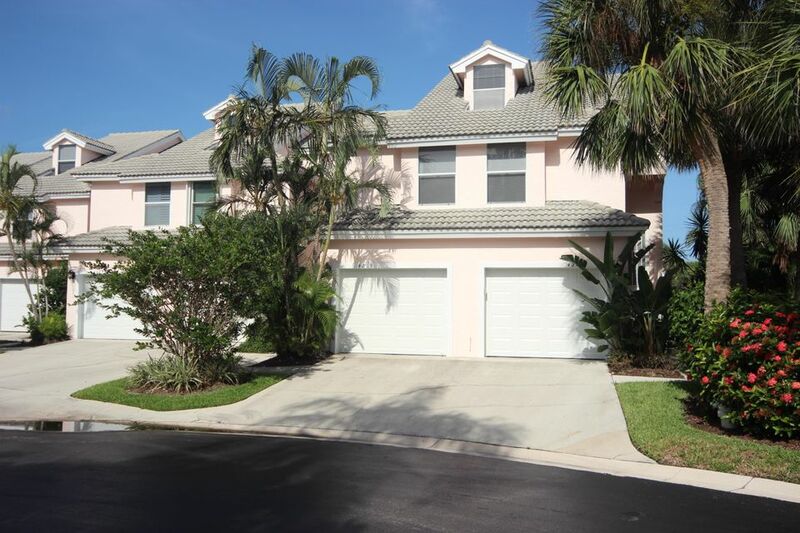 Located in Estuary At Jupiter Dunes Golf Club gated community. Walking distance to Atlantic ocean, Dubois park, close to restaurants, shopping and main roads. Call Oleg for more information. With an updated kitchen and master bath this seasonal rental is move in ready and waiting for you to unpack. The Estuary at Jupiter Dunes offers incredible proximity to the beach and Jupiter's premiere waterfront dinning and night life. The home itself is spacious with 2 bedrooms and two baths with an additional loft space. Tasteful furnishings invite you in, while the location has you wanting to stay on vacation all year round. 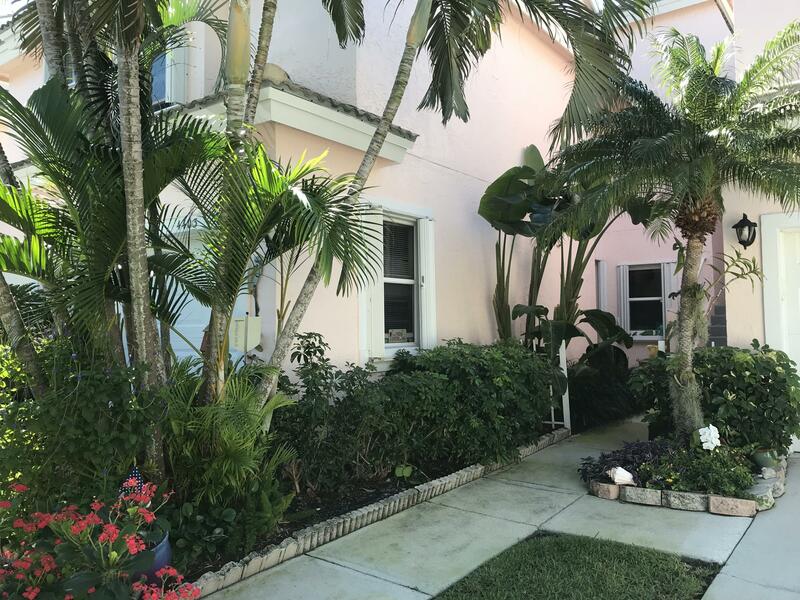 Ground floor 2 bedroom condo in the Estuary, a gated community surrounded by golf course. Enjoy walks to beach, local waterfront restaurants. Great location and nice golf course view. King bed in master. guest bedroom upstairs. 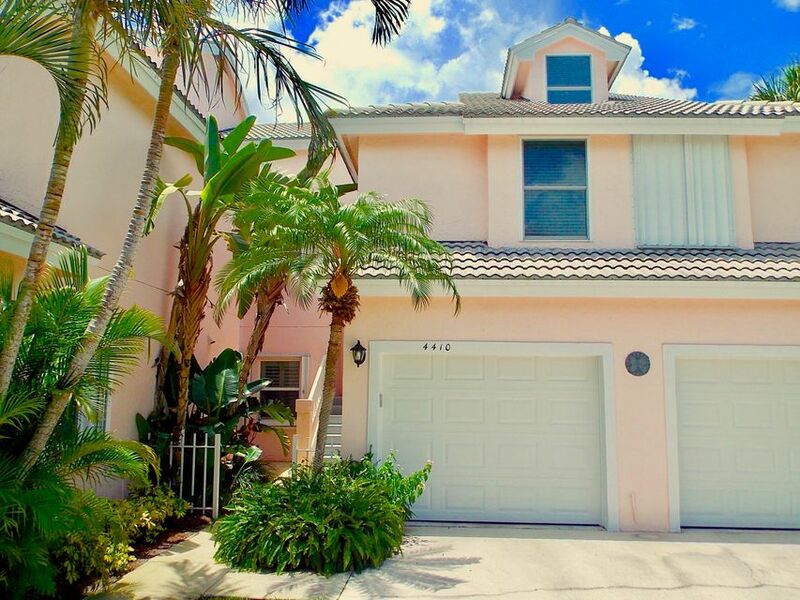 Walk to the turquoise waters of Jupiter Beach from this 2nd floor, 2 bedroom, 2 bath + LOFT townhouse overlooking the 17th green on the Jupiter Dunes golf course. Just a short stroll to the beach, park, golf and numerous waterfront restaurants. Enjoy the relaxed atmosphere in The Estuary, play golf in the morning and walk miles of sandy beach in the afternoon. 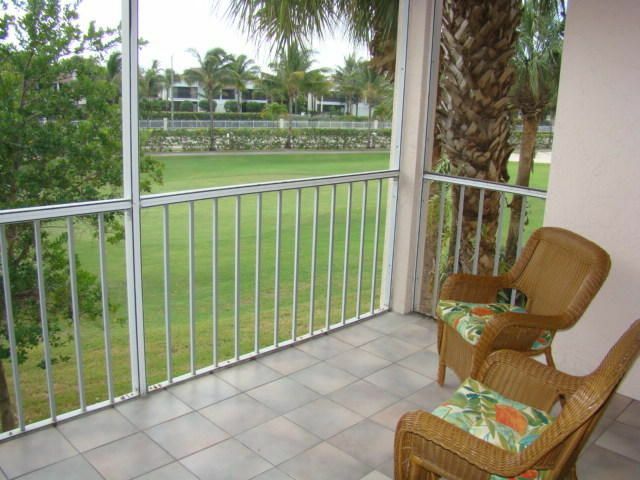 Relax on the screened lanai overlooking the golf course. 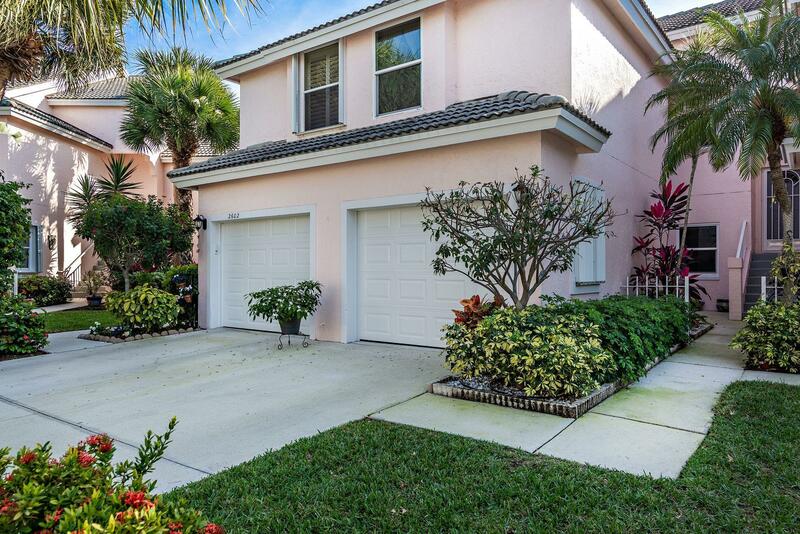 Park your car in the garage and walk to Jupiter's favorite attractions. Available for the 2020 season! Annual rental available May 2019 @ $2,200/mo. 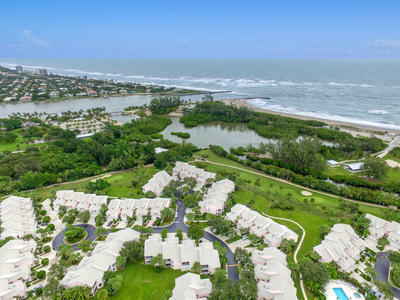 Walk to the turquoise waters of Jupiter Beach from this newly renovated 2 bedroom + loft residence in The Estuary. Located on the back nine of the Jupiter Dunes Golf Course, The Estuary is a gated community offering pool, clubhouse and golf with no membership requirements or tee times to the popular Par 3 course, aptly named ''The Little Monster'' Renovation just completed with porcelain tile wood plank flooring through, new kitchen with white shaker cabinets, granite countertops and stainless steel appliances. Screened lanai overlooks community pool + 1-car attached garage. 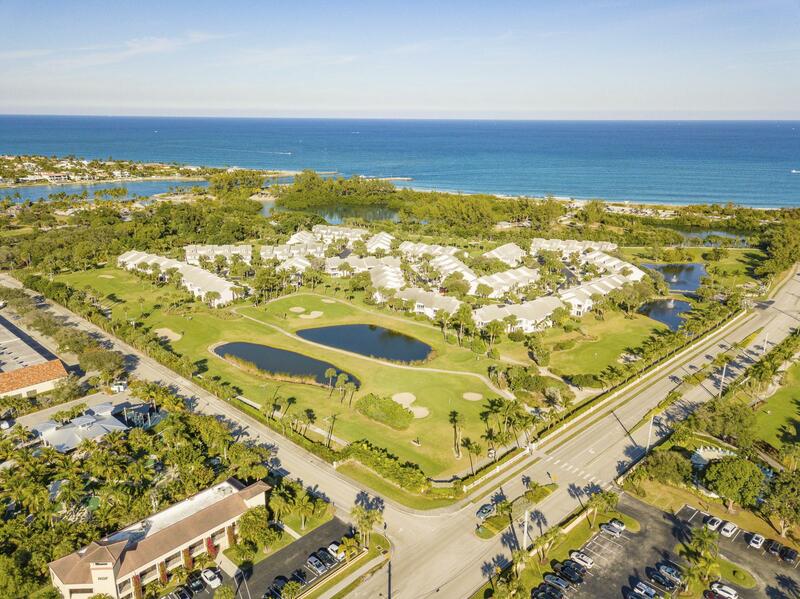 Walk to the beach, DuBois Park, Jupiter Inlet, golf & numerous waterfront restaurants. 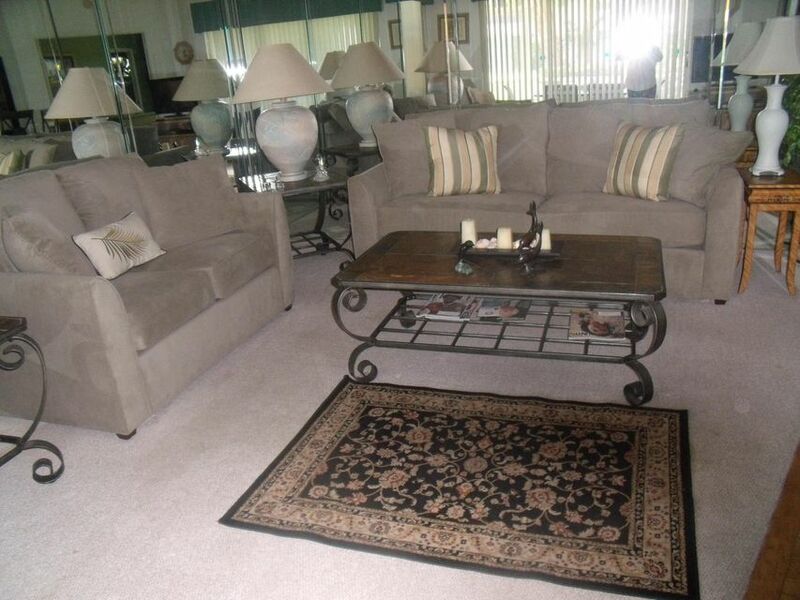 Rent this lovely fully furnished condo annually....come live at the beach!